Have you been experiencing TV signal problems or interference? Suspect your old rooftop aerial is in need of an upgrade? If you are your TV signal is suffering from pixelation, loss of picture or constant freezing of the picture, it is more than likely that you have a problem with your connection or your TV aerial. Please remember whatever the problem may be, it is dangerous to try and repair or rectify a faulty TV aerial on your own. 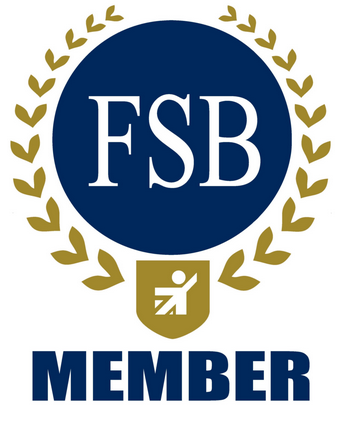 So instead, stay safe and rely on the expert services of Cheltenham Aerials to help. Our professional digital aerial installers will arrange a home visit with you and carry out a digital aerial test. We will recommend the very best solution for your location and TV requirements, providing impartial and sound advice on all fronts. If you are happy with the quote and accept our digital aerial upgrade offer, in most cases the job can be done immediately, as our digital aerial fitters carry a complete range of aerials and parts in the van. You can have complete peace of mind with us, knowing that there will be no hidden charges and the price you are given will be the price you pay. 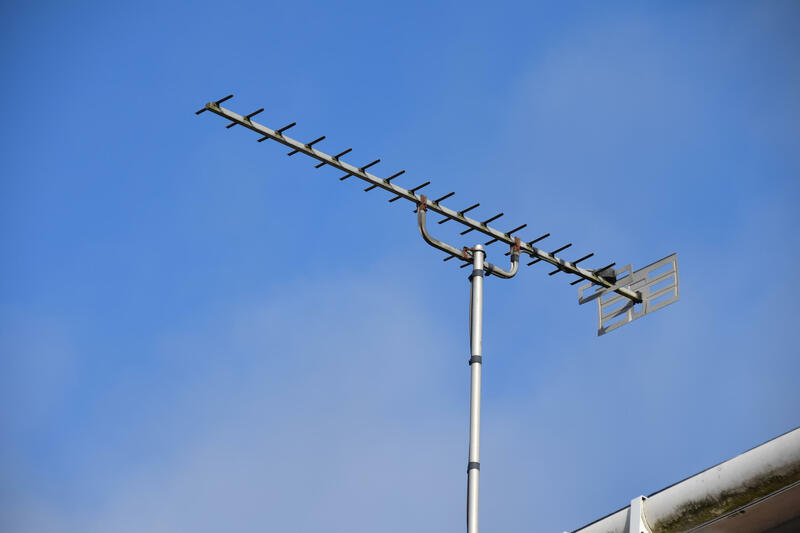 We find that most older aerials we come across are banded and do not allow the entire Freeview frequency range to pass through to the television or set top box. The biggest problem we come across with this issue is various channels missing. Other reasons for aerial upgrades are a poor reception or channels freezing up on HD. Many people choose to upgrade their aerials once they have switched from SKY over to BT Vision or Youview, as both of these systems require a strong signal to work correctly. To find out more about digital aerial upgrades, please call 01452 311511 or drop us an email at markhawkes1@hotmail.com.